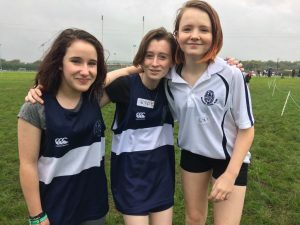 Sligo Grammar School Athletics Club is one of the strongest clubs in the school catering for boys and girls and currently with over 100 students involved. 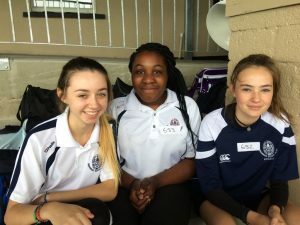 The club is open to all in the school, encouraging the recreational athlete as well as the competitive athlete to get involved. 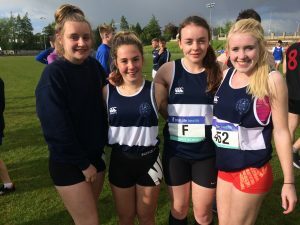 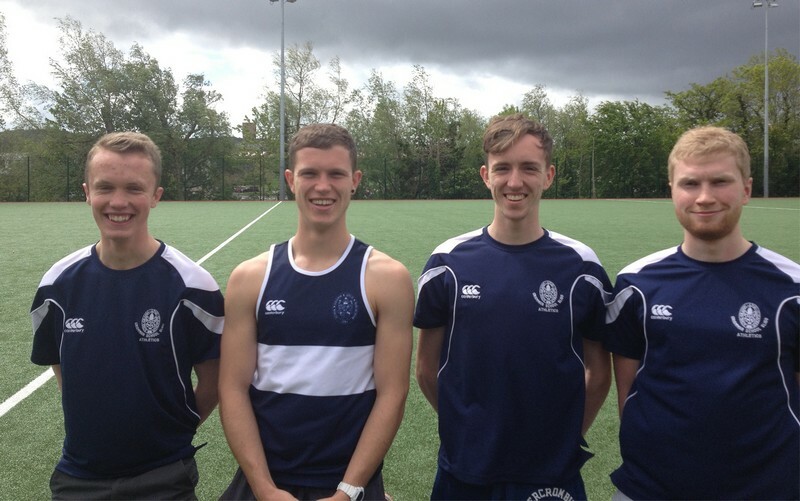 The year revolves around the Combined Events, Track and Field and Cross Country Championships with training commencing in September and running through to June. Other events run during the year include the Grammar Mile, Grammar 100m Challenge, Throwing Clinics, Coaching Courses and Circuit Training. 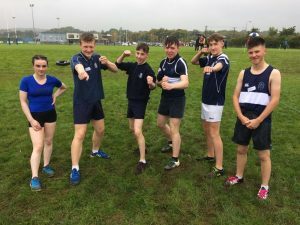 The athletics year started at the end of September with the Finn Valley AC, Donegal Cross Country competition. 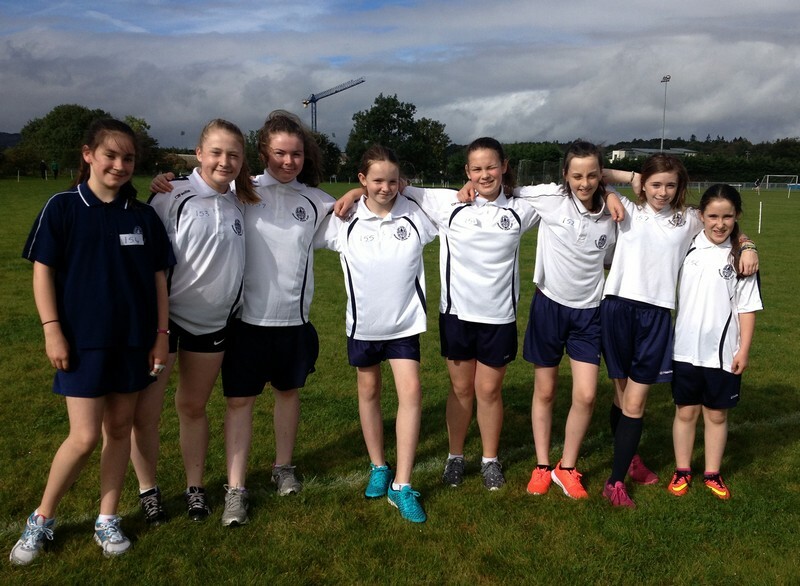 SGS students from across all year groups competed. 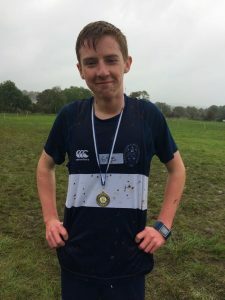 Well done to Briain McGowan, 5th year, who was a medal winner. This year 32 of our athletes qualified for the Connacht Finals in Athlone on May 18th. 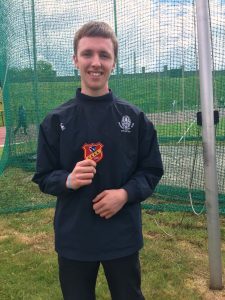 Andrew Wood-Martin finished off his school career in style by winning his third Connacht title in the Hammer. 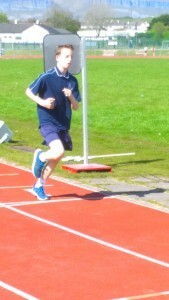 Hentrin Thomas finished a close second to Peadair Fraser-Murphy who won the Inter Boys Hammer. Ellen O’Dwyer was crowned Connacht Champion in Long Jump. 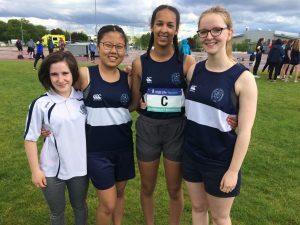 Other medalists included Bryan Ndego (silver Senior High Jump), Michael Donaghy (silver Inter High Jump, bronze Long Jump), Amy Mc Sharry ( silver Senior Javelin and Discus, bronze Senior Girls Relay 4 x300m) and Ellen Mc Geough (silver 400m Hurdles). 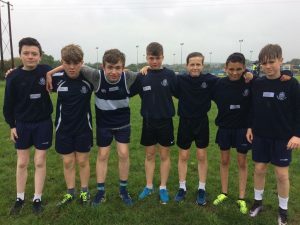 We have 7 athletes heading to Tullamore for the All-Ireland Finals on Saturday June 3rd and we wish them the best of luck on the biggest day for Irish schools athletics . 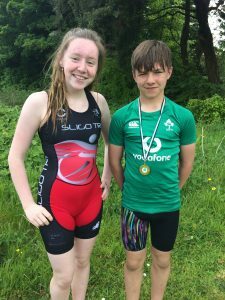 Well done also to junior students Penny Lee and Adam Hunter who were prize- winners at the Schools Triathlon on May 11th. 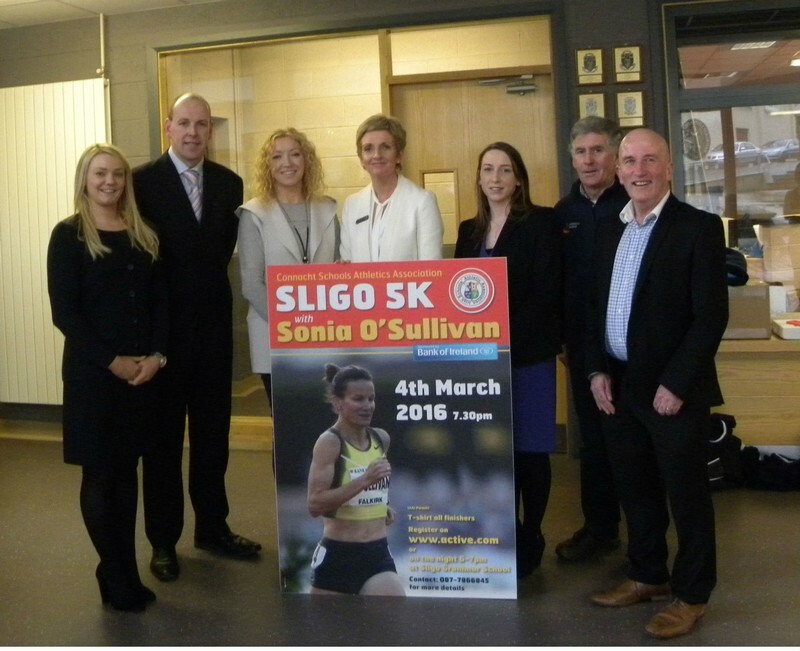 2016 is a historic year for Irish and Sligo Athletics. 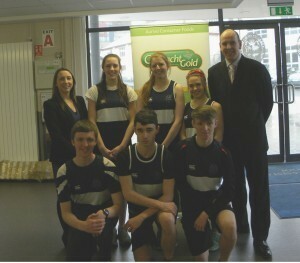 It marks the 100th year of Irish Schools Athletics. 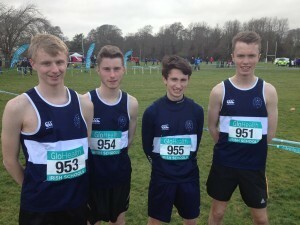 It is also the first time ever the All-Ireland Schools and Universities Cross Country Finals are being held in Sligo. This prestigious competition was held on the weekend of Friday 4th March The finals themselves took place in Sligo Racecourse on Saturday 5th March, but the whole weekend kicked off with a 5k run around Sligo in the company of Sonia O’Sullivan. Below are photos of the launch of the competition and 5k which was held in Sligo Grammar School on 9th February. 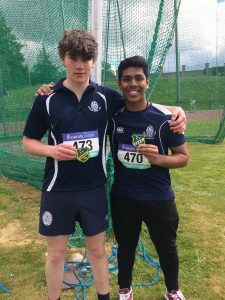 The year started off well with Luke Glennon and Richard Hunter who won medals at the Finn Valley Invitational Included here are team photos from that event. 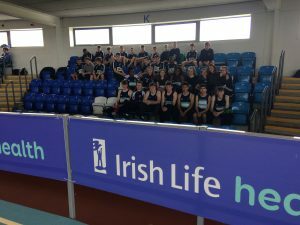 Our Senior boys team finished third at the All-Ireland Track and Field finals, while Jade Murphy and Fiona Donaghy emerged as Connacht Champion in Track and Field Girls 2015. 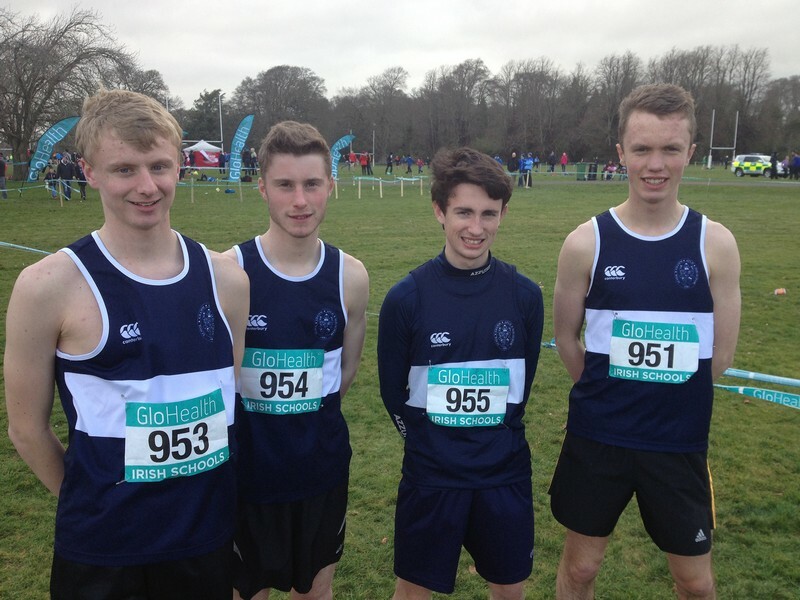 Well done also to our Senior Boys Cross Country team 2015 who competed in the All-Ireland Cross country in Clongowes, Co. Kildare – Graham Burke, Noah Fleming, Liam Bell and Philip Hunter. 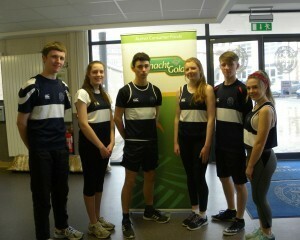 Circuits are on in the school gym every Wednesday after school. 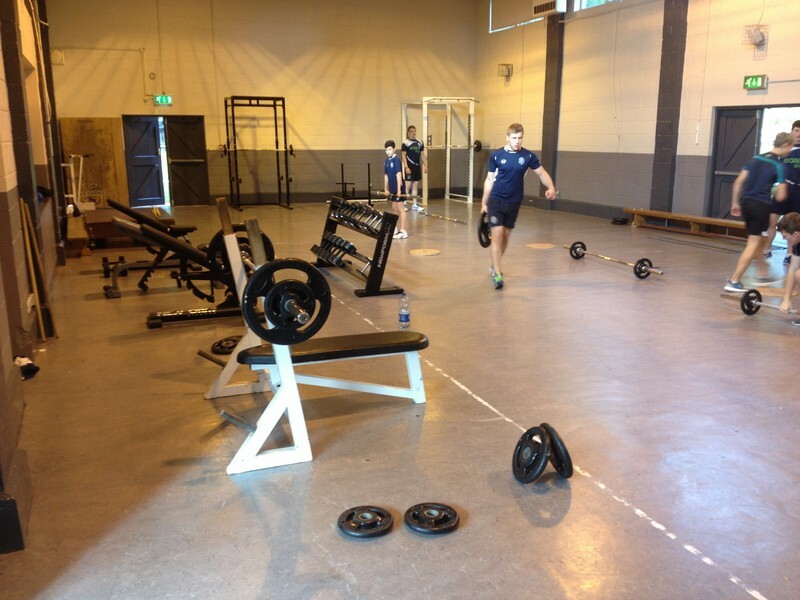 Every student in the school is welcome to attend, whatever their level of fitness. 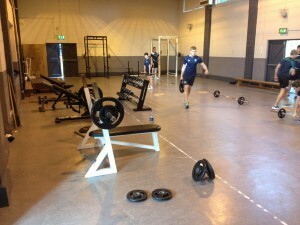 Weights Training is held every week especially tailored for the rugby teams. 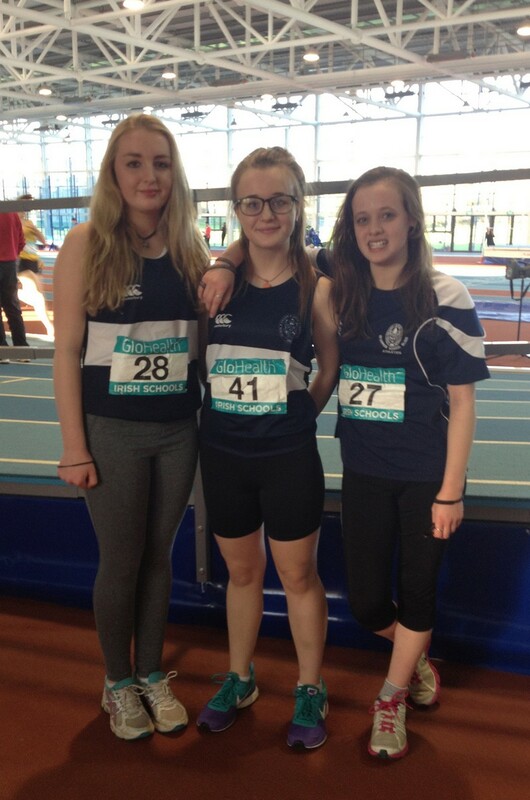 -Silver medals in both the 60m and 200m in the National Junior Championship. 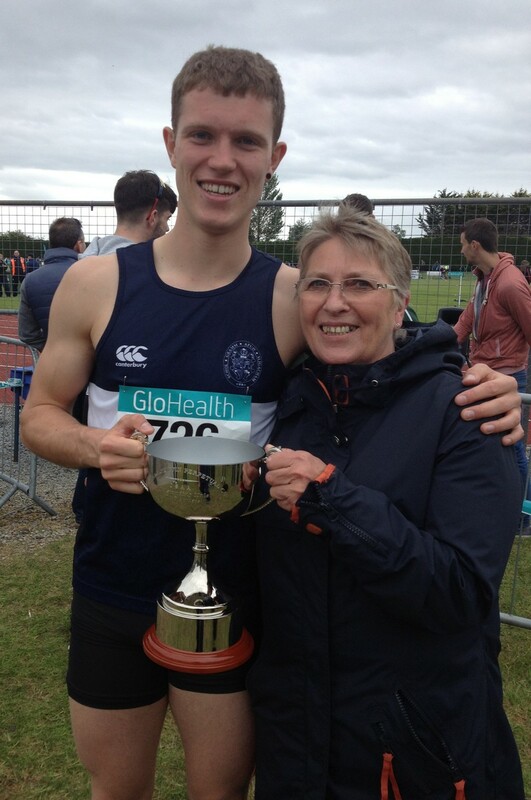 -He was invited to compete in the AIT International Grand Prix where he set a National Junior record in the 60m (9.83secs) and was apart of the Irish Junior Team who set a 4x200m National Junior record. -Placed third in the National Senior Championship. 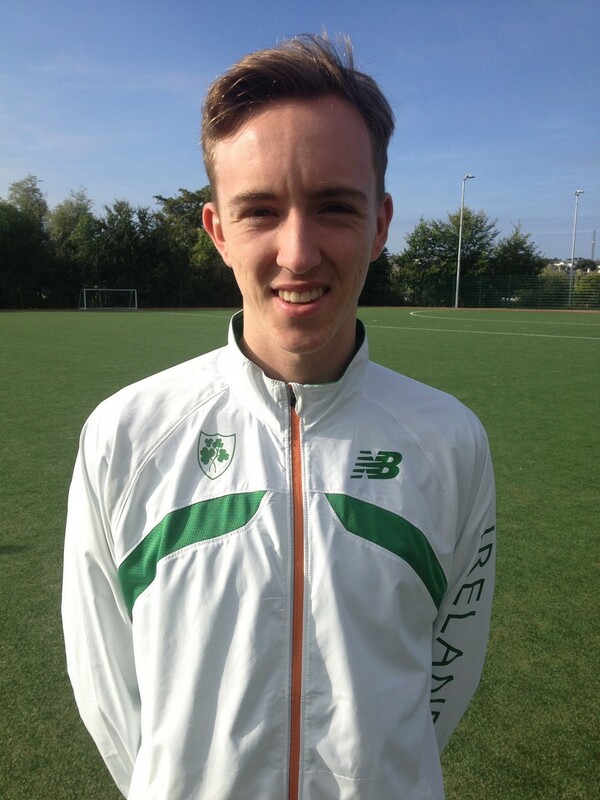 – 12th in the European Youth Olympic trial, Baku, Azerbaijan. 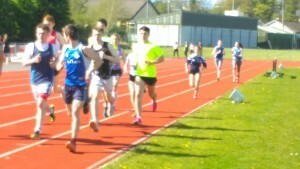 -All Ireland Champion in the 800m. This year was another outstanding year for athletics in Sligo Grammar School. 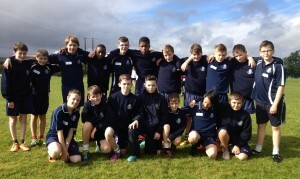 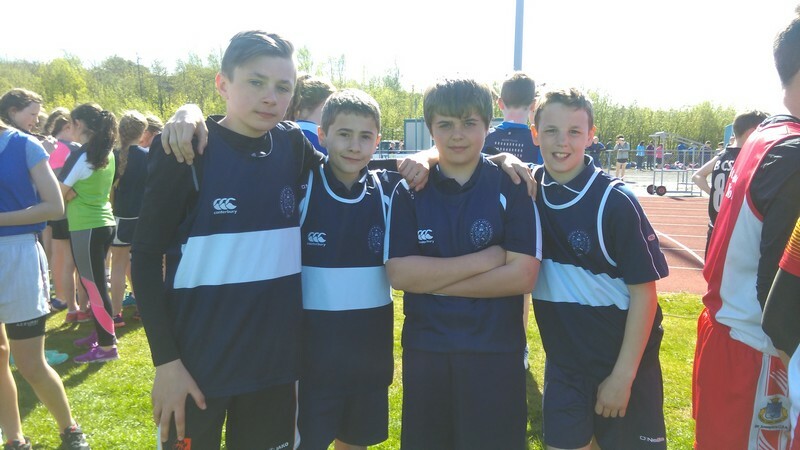 In cross country a record number of students took part. 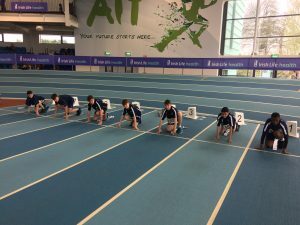 This year we had 34 athletes who competed in the Connacht competitions and for some of them it was their official début. 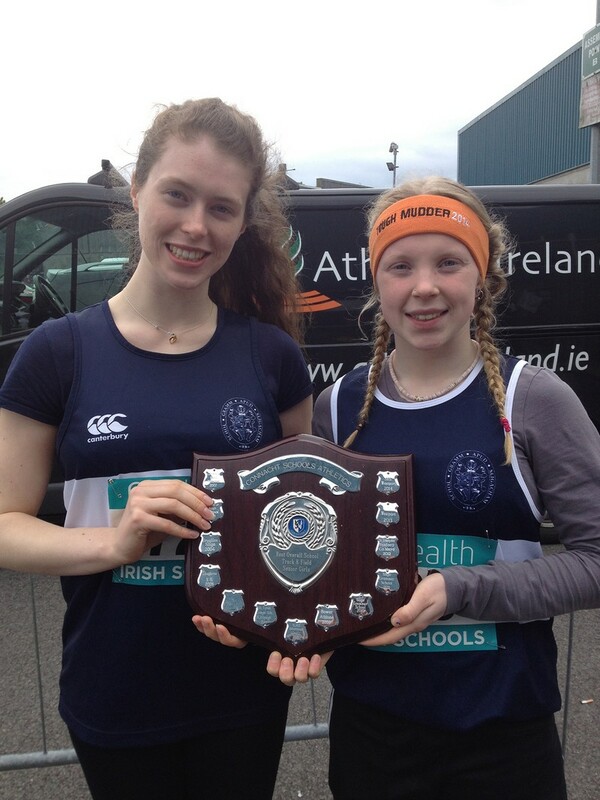 We had 30 students qualify for Connacht finals of which 9 qualified for the All Ireland in Tullaghmore and we had 5 individual champions as well . There are 9 students who Are going on to compete in the All Ireland Track and Field Championships in Tullaghmore this year. 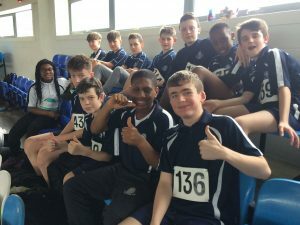 This ultimate team consists of Andrew wood-martin who won gold in hammer throw in the connaght finals, Amy Mcsharry who won silver in both javelin and discus, Graham Kerr who won silver in 200m and gold in 100m sprint, our own friendly giant of SGS Cuba Wojtkowicz won gold in shot putt even though it was his first time throwing the shot putt, Bryan Ndego who won gold in high jump with only two jumps which started with 1m80 and last but not least Fiona Donaghy who won gold in high jump.